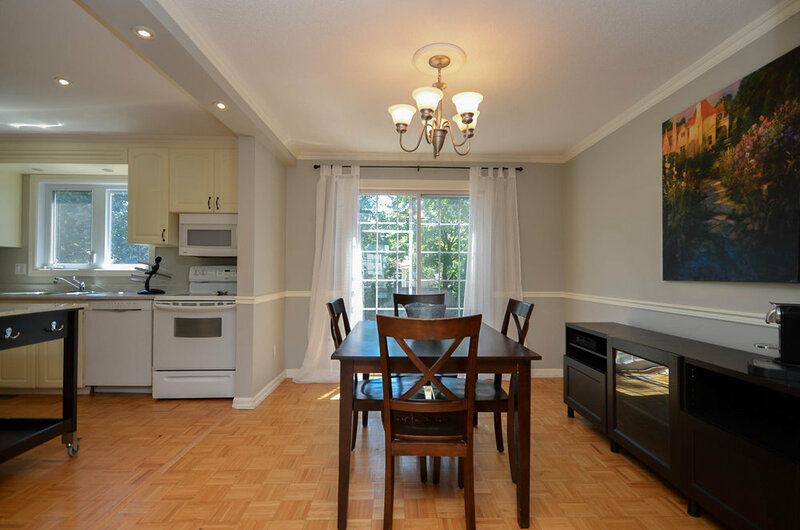 Why would you even consider a town house when you can have a fully detached single home at this price? 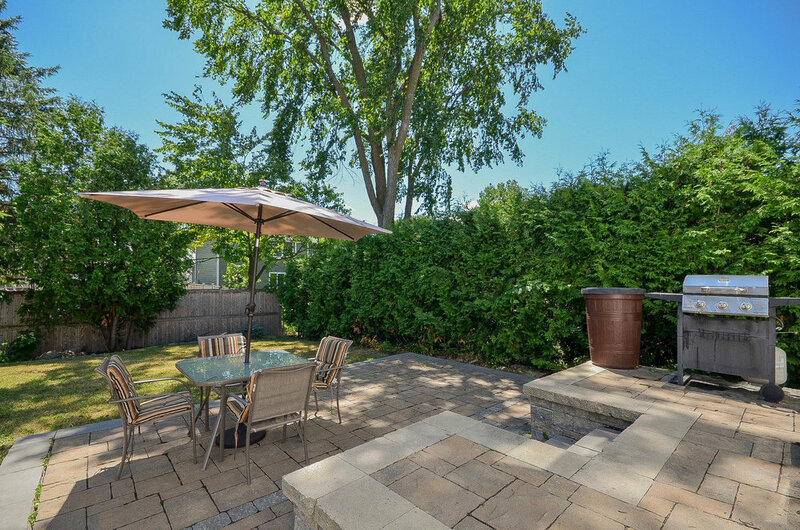 You will love the spaciousness of both the home and the 55 x 100' lot at 67 Fieldgate. 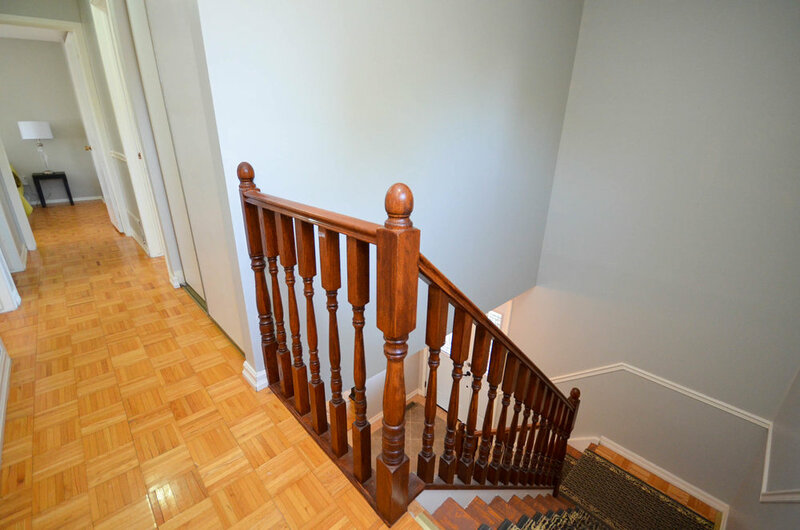 All hardwood floors on both levels, updated windows, newer roof, freshly painted. 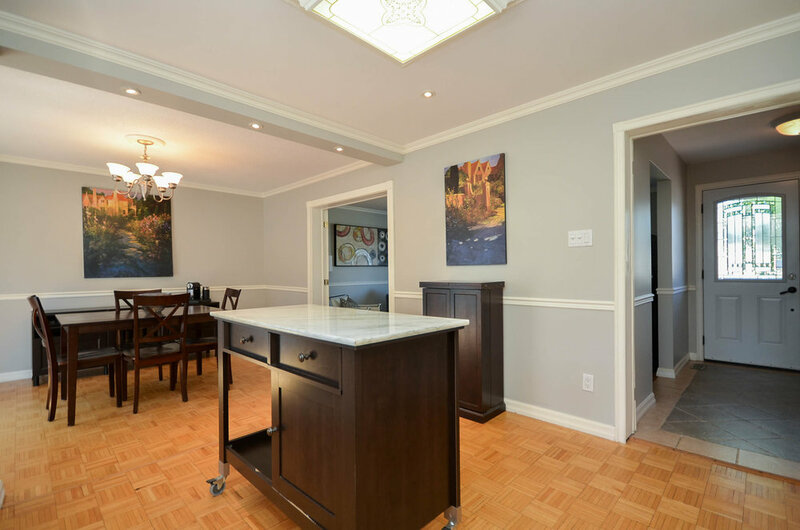 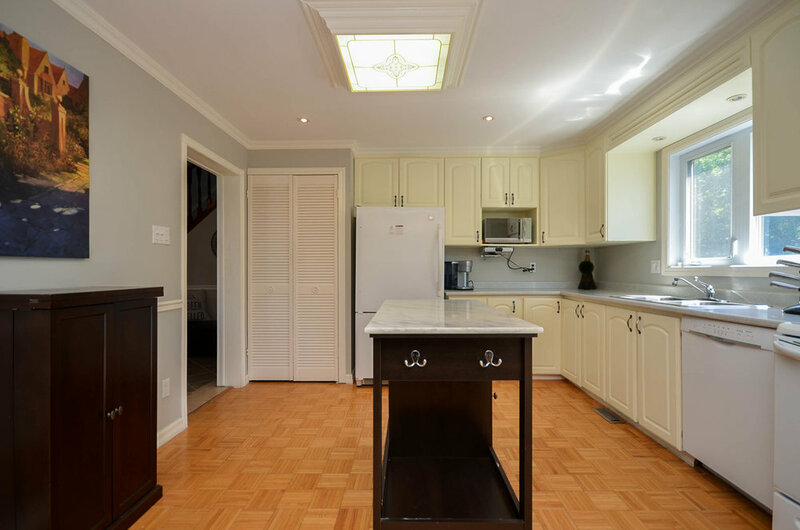 You will love the huge country style kitchen and open concept dining room, which opens to the back patio and shares french doors with the living room. 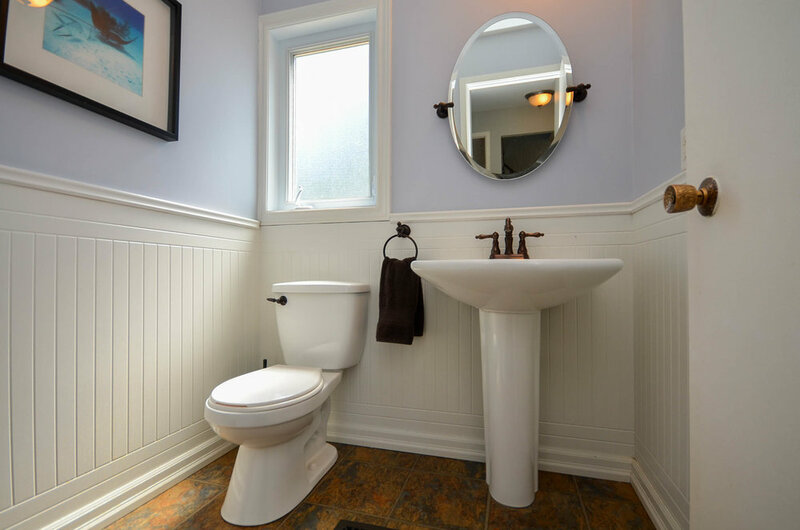 An updated powder room completes the main level. 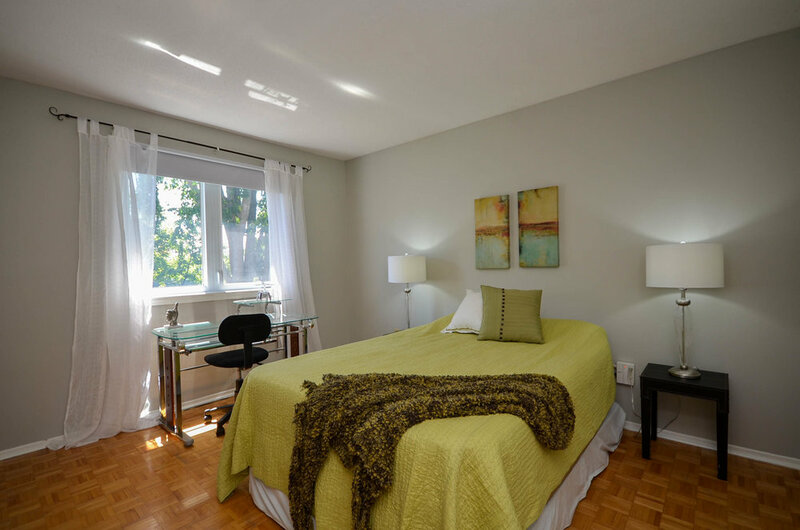 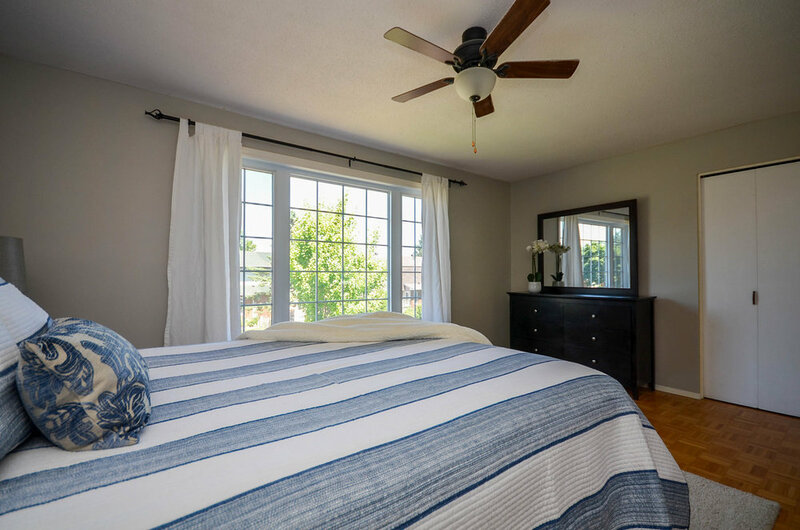 Upstairs you will find 3 spacious sized bedrooms. 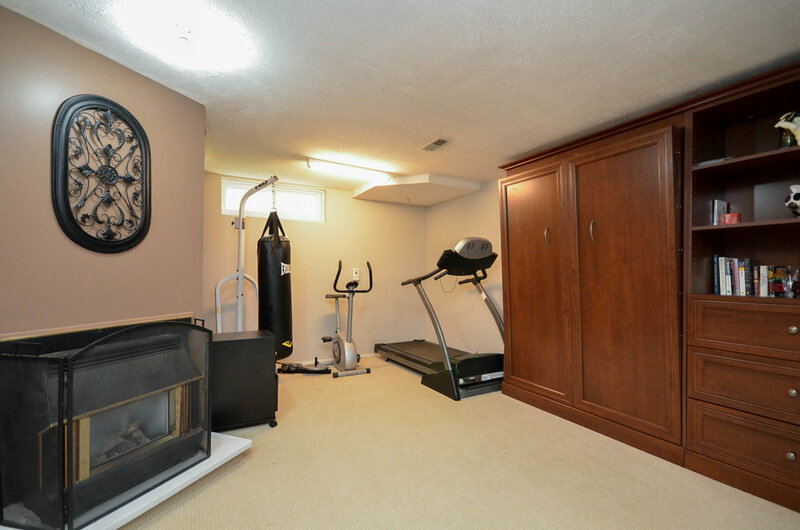 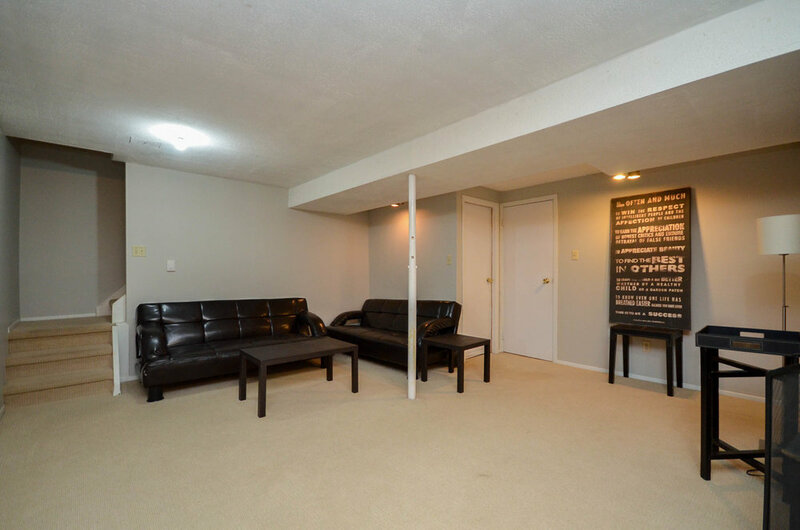 The finished basement includes family room, bathroom and laundry. 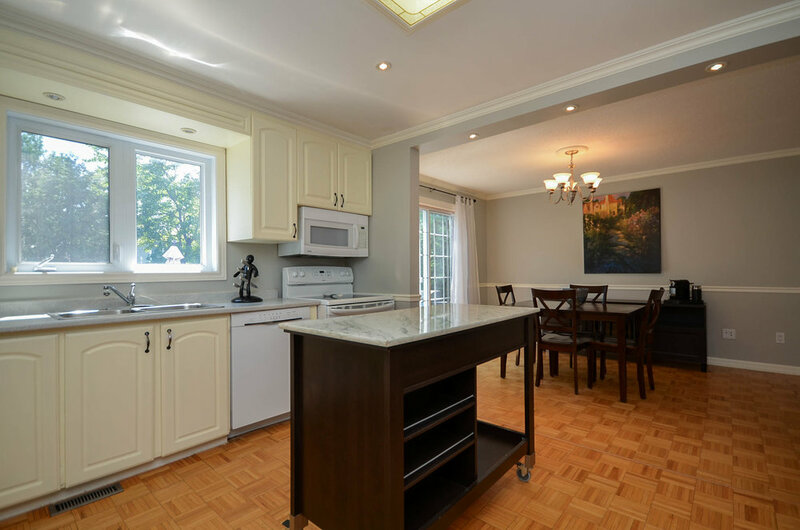 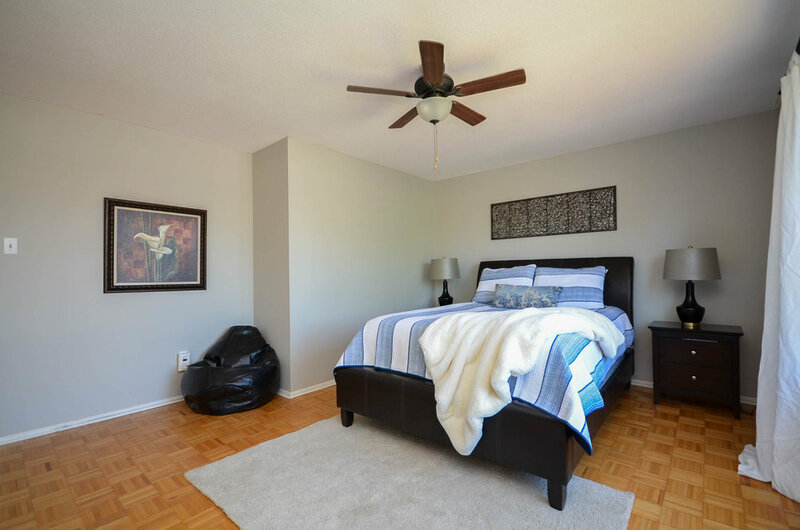 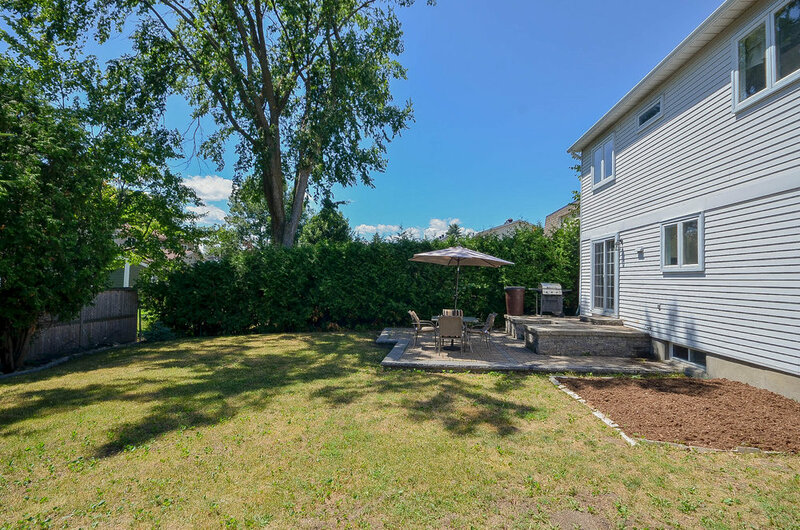 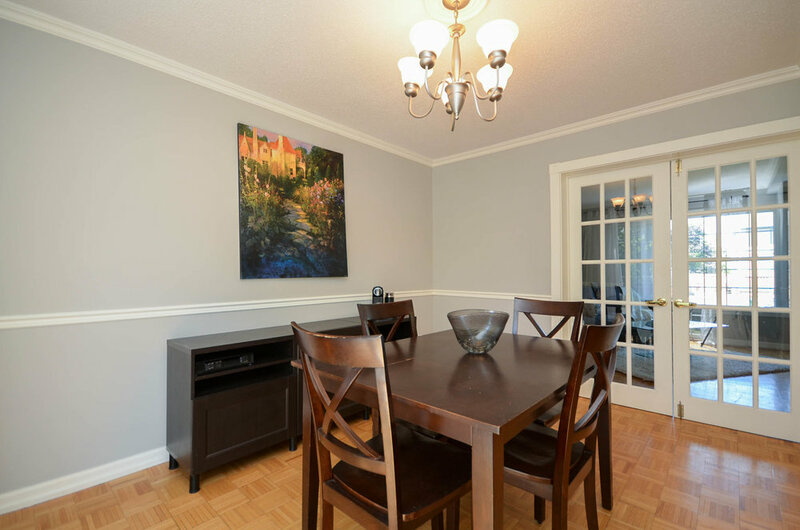 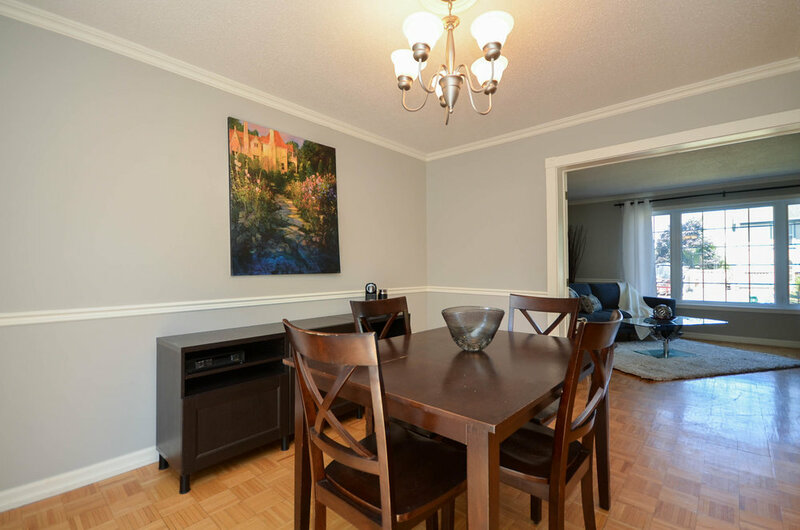 Built by Campeau, in a family oriented neighbourhood close to bus services and all that Barrhaven has to offer. 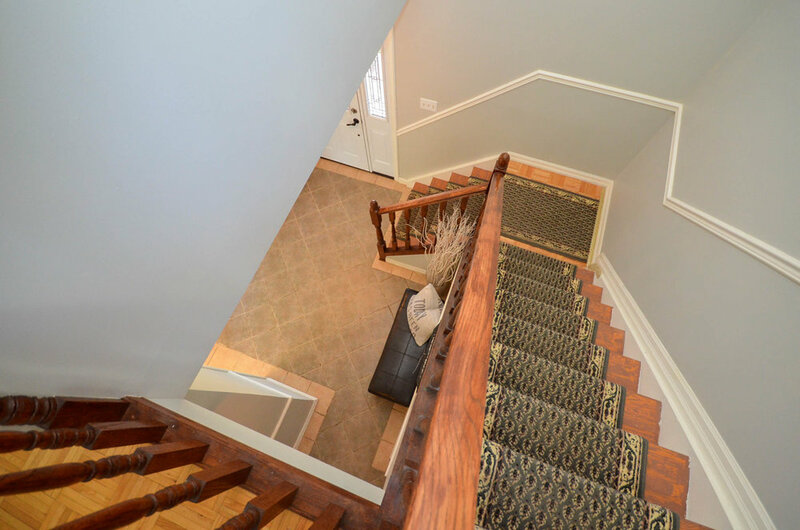 Join us Sunday from 2 - 4 pm for our one and only open house! 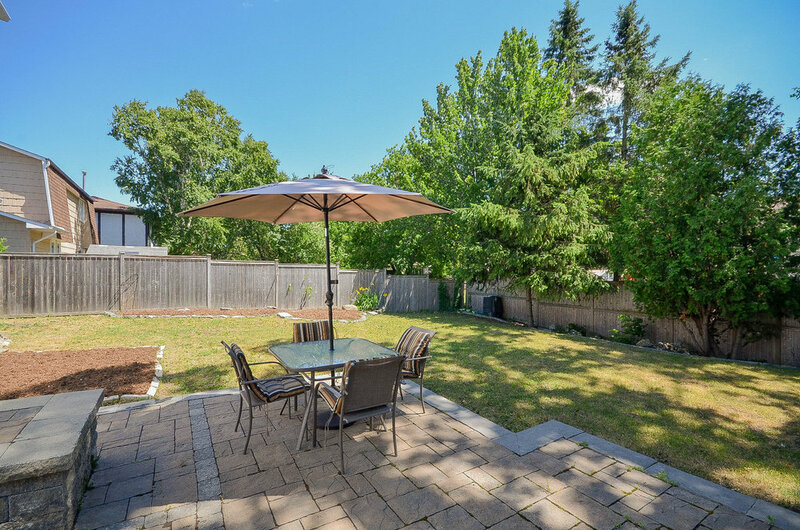 Offers will be reviewed on Monday, July 23rd at 1 pm. 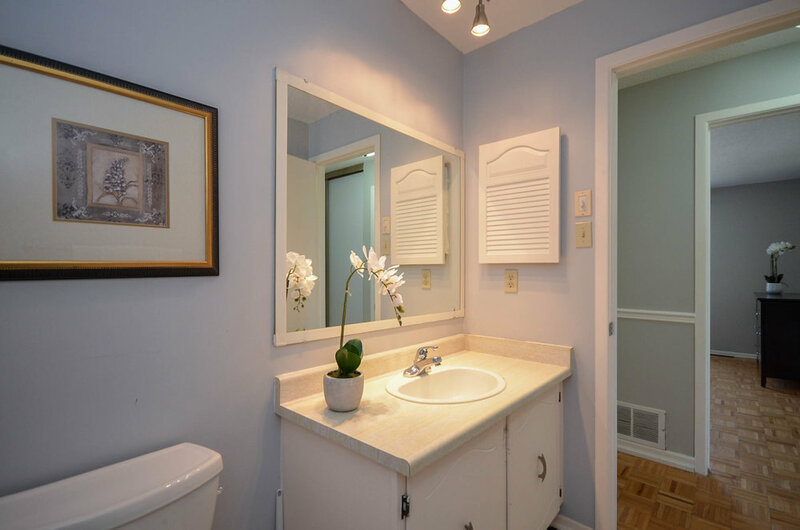 Don't blink or you will miss out on a great find.